We are pleased to announce that our Cuda Crew programme is now live! 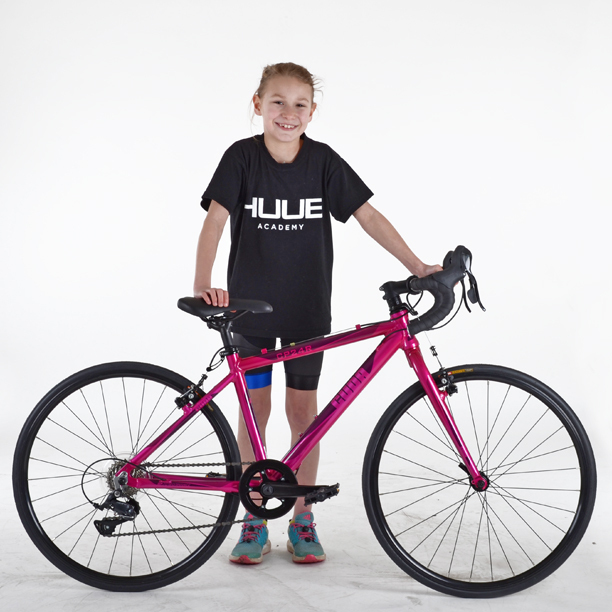 As part of the integral development of the brand we wanted to ensure we are designing the best fitting bikes for kids on the market. To help us with this we feel it is important to get real feedback from the actual riders, whilst doing this we are supporting kids who love riding bikes! What is it you love about riding: Because you can do jumps, its faster than walking, It’s so much fun and my big brothers ride too. What is it you love about riding: Freedom, Speed and being independent. 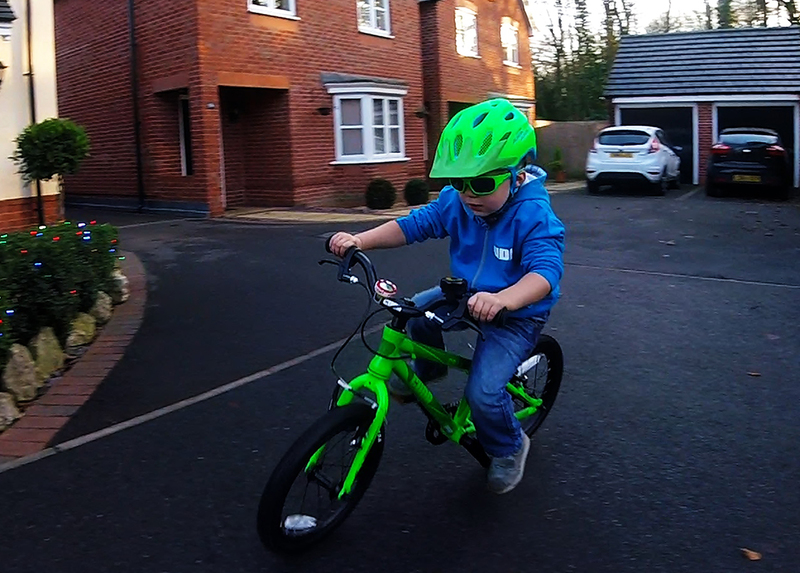 What advice would you give to young riders like yourself: Start with a balance bike then move onto a Pedal Bike without the pedals, Pedal on when ready and go!! SAY NO TO STABILISERS!! What is it you love about riding: Being outside and going fast! What advice would you give to young riders like yourself: Get out there and do it. Favourite place to ride: I live really close to a forest so there are lots of fun trails to ride my mountain bike on but in the summer we are allowed to ride on the race track at Snetterton and that is really exciting because you can go really fast on your race bike in a group on nice tarmac and you do not have to worry about cars and traffic. What is it you love about riding: I love it when I can go on a group ride with my friends from my local triathlon shop and we get cake at the end. What advice would you give to young riders like yourself: My dad always tell me that we must make it fun so we make little targets to go fast at and we take it in turns to be at the front so I think I would say just have fun but be careful when you are on the road and I always say thank you if a car slows down for me. 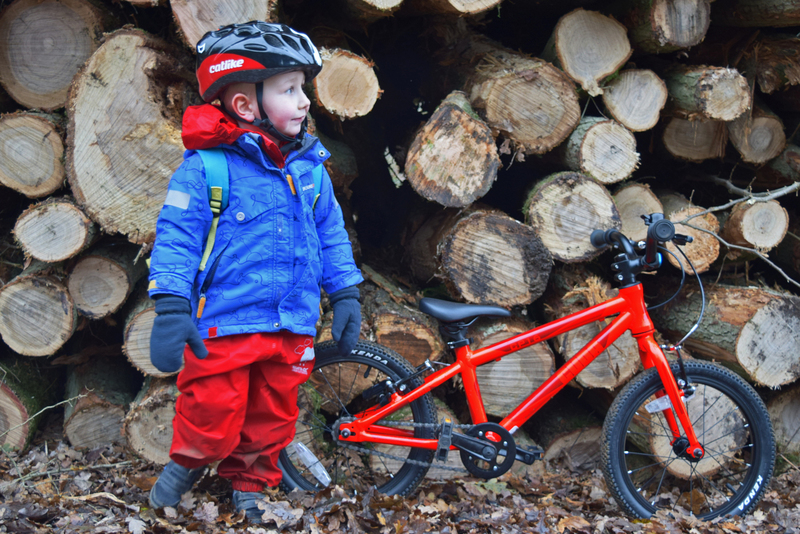 Favourite place to ride: The Monkey Trail at Cannock Chase and big rides ion the mountains in the Lake district with my family. 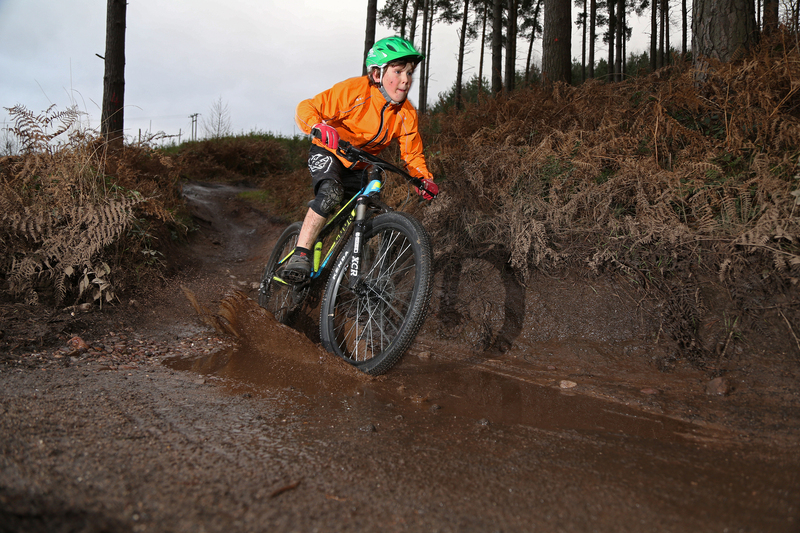 What is it you love about riding: Going fast downhill, doing jumps and riding over the rock sections. The Cuda is really light with lots of gears, so it’s easy going up the climbs and around the switch back on the trail. I also ride my Cuda to school every day and ride around the village having fun with my friends. 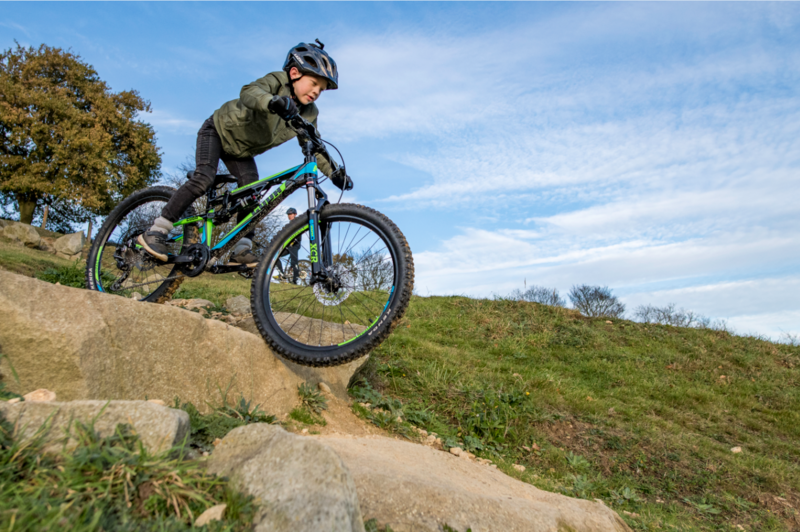 What advice would you give to young riders like yourself: Keep pedalling to the top on big hills even when its hard work, because once you’re at the top its more fun going down the other side.